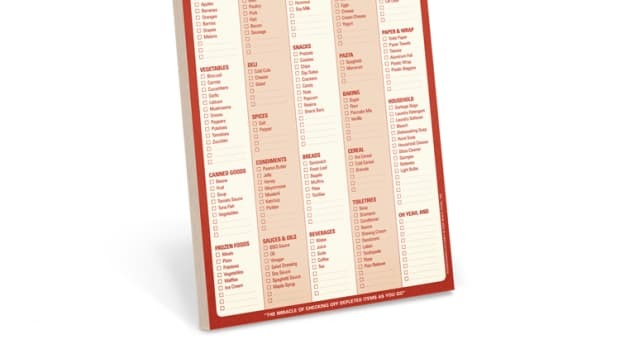 I’m always on the lookout for a great pre-printed grocery list. My addled brain has a tough time remembering stuff like toilet paper, tin foil…and occasionally milk and, you know, bread. 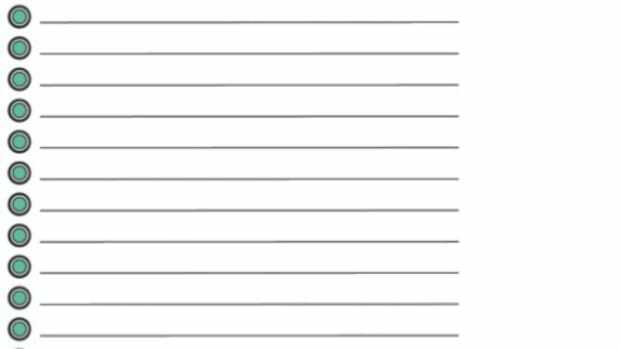 A list that allows me to just tick off the items I need without having to undertake the time-consuming process of writing out “sugar” is handy in a way I could’ve never imagined, pre-kids. But all shopping lists are not created equal. I’ve had some lackluster experiences, but this one from ellinee is perfect and designed for spring. 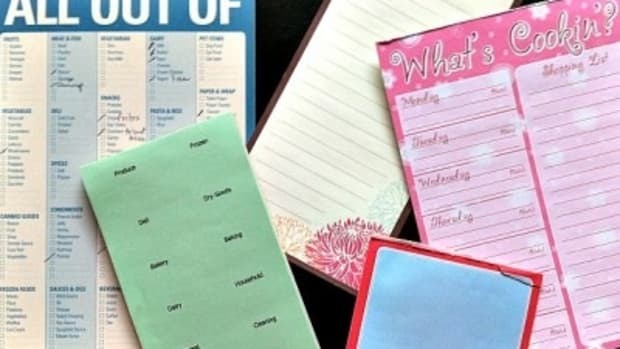 The post even includes a tutorial on creating a pad of these handy little lists. 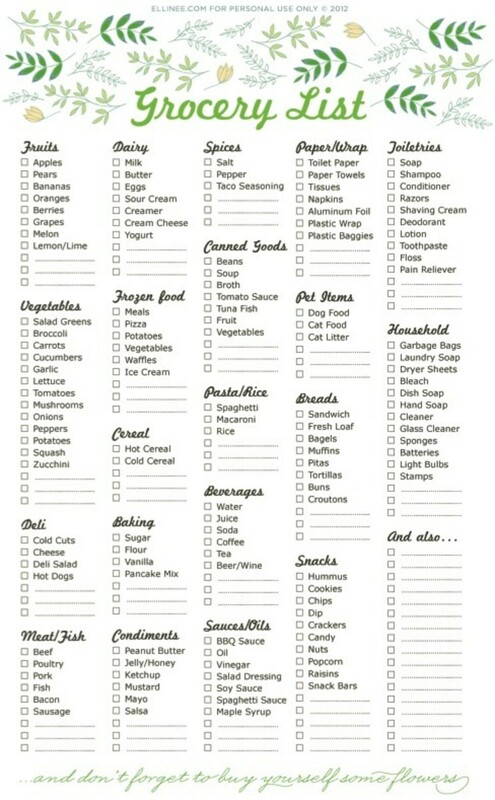 Have a favorite grocery shopping list? I jump between a variety of styles. 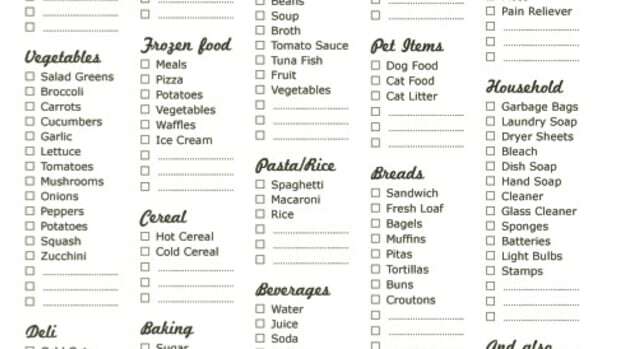 Here's the BIG list of printable grocery shopping lists to get you organized. 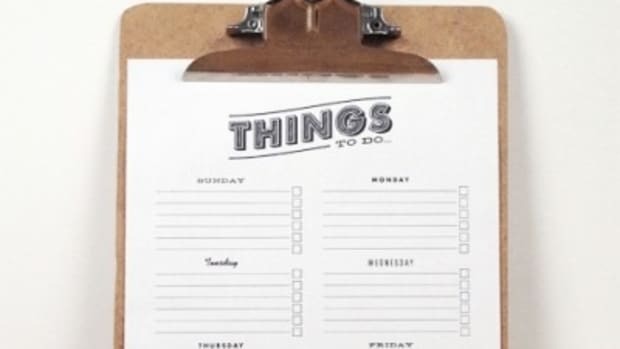 Do you love getting organized? I know. 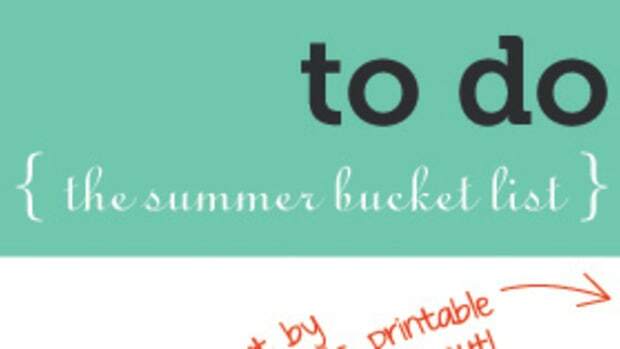 I’m on a list kick. 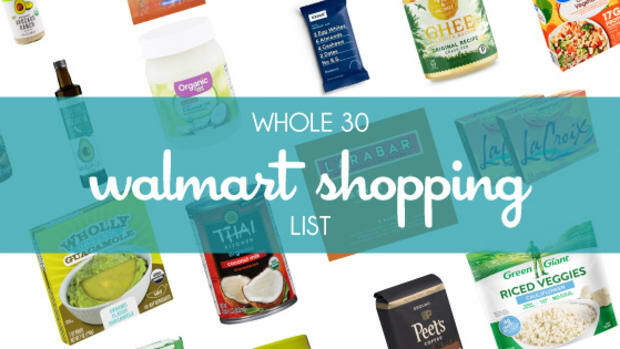 We’ve got your BIG Whole 30 Walmart Shopping List, plus a free printable shopping checklist to help you stay on track!